Comoros is a beautiful archipelago off the edge of Africa’s east coast, an oasis for the exotic traveller. The island nation consists of three main islands, all of which have a diverse natural ecosystems and rich cultural heritage, with a total population of more than 795,000. Top tourist attractions include Mount Karthala, Chomoni Beach and Grand Mosque du Vendredi. Get ready for an adventure with cheap flights to Comoros, available for a limited period of time! Comoros is home to Prince Said Ibrahim International Airport (HAH), located on a 35-minute drive from the capital city of Moroni on Grande Camore. The ebb and flow of the tropical ocean of Comoros enjoys waters that are warm, palm trees that make ideal shade bearers and best of all, few tourists, so you’ll feel as though you’re on your own private oasis. Fill your lungs with natural perfume as you walk the streets of Comoro. 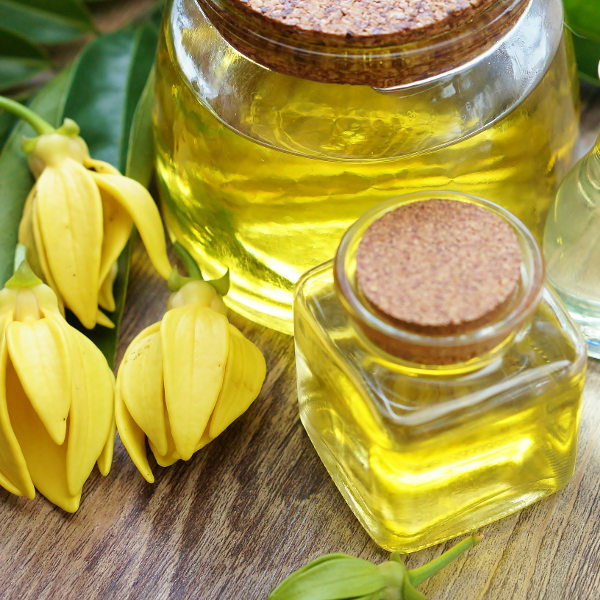 The island nation is the number one producer of ylang-ylang and the second producer of vanilla in the world, which gives Comoros its nickname, the Perfume Islands. 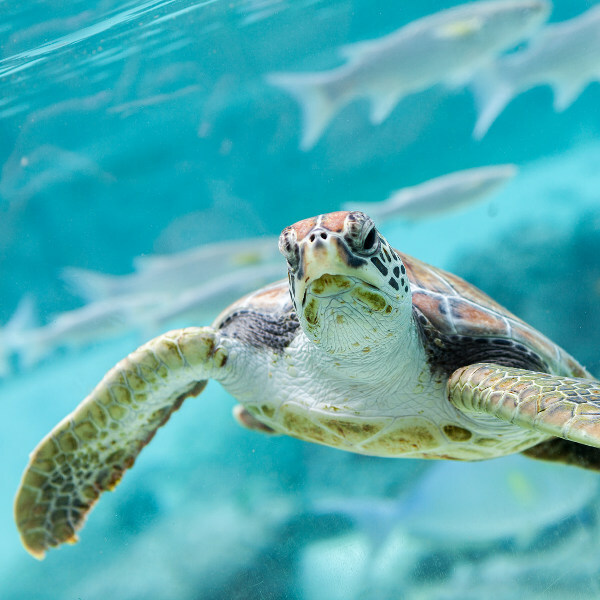 Sea turtles are a great source of pride for the people of Comoros, and located on the island of Mohéli is where you’ll find them nestling, as well as eco-friendly tourism activities to get visitors acquainted with these gentle beasts. 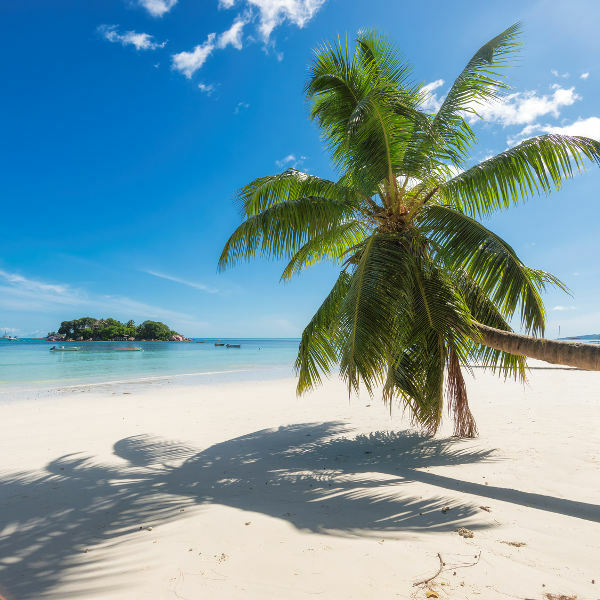 Comoros offers much of what you’d expect from an island retreat in that as you walk along its beaches you’re bound to enjoy its tropical charm and swaying palm trees as you overlook its sapphire and turquoise waters. Unlike other East African island destinations, you will not find expansive holiday resorts or hordes of tourists everywhere. The islands of Comoros have held on to their unique ways and instead of mass-tourism, you’re greeted with culture and the rich ways of the land. Visitors will enjoy the easy-going flow of the islands with their French, Arab and African influences. Comoros consists of three main islands, Grande Comore (where you’ll find the capital city of Moroni), Mohéli and Anjouan. You may be surprised, when visiting the largest of the islands, Grande Camore, to find out that the city was built at the foot of the Karthala volcano and has been blessed with a sublime, volcanic coastline. As a result, Moroni produces some of the best coffee, cocoa and vanilla in all of East Africa, and exports their produce around the world. Compare several airlines, and book your cheap flights to Comoros online with Travelstart! Comoros enjoys a low level of crime on its islands. However, you should always be aware of your surroundings and so visitors are advised to do so. Make sure to not walk alone at night and to keep your important documents locked up in the hotel safe. It is important to have your vaccinations up to date when travelling abroad. There are no compulsory vaccines needed for your trip to Comoros, but it is recommended to get a shot for typhoid, malaria and hepatitis A. Other vaccines to consider include those for hepatitis B and rabies.